DentoEtch -37% phosphoric acid etching gel. 37% phosphoric acid etching gel. 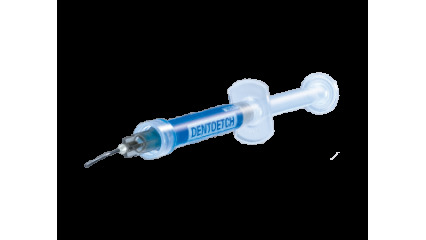 For etching tooth enamel and dentine when preparing surfaces for application of composites.